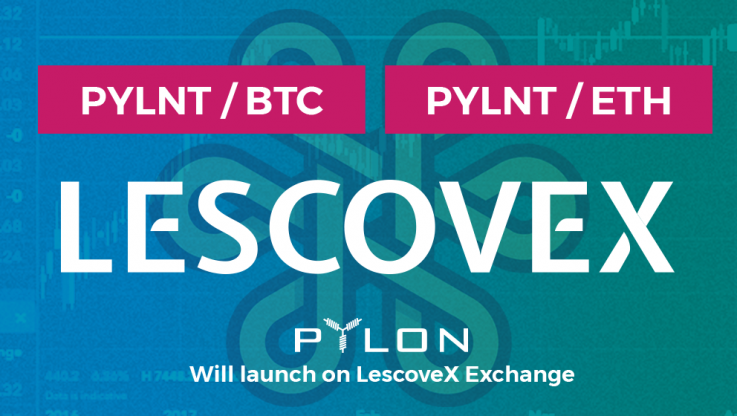 We are delighted to have just confirmed the addition of PYLNT on Les Covex exchange! This is the second exchange that PYLNT will be listed, coming at a good timing in regards to the development of the project. Lescovex is a platform for the exchange and creation of digital assets. A tool that, through Ethereum’s smart contracts technology, creates financial product and simplifies the process of tokenizing any good or any digital asset. At the same time, the platform offers an online market where all kinds of digital goods can be exchanged: Cryptocurrencies, Tokens and Commodities. LesCovex is currently carrying out Beta tests of the platform and will be active around April 2018. More details regarding the exact dates and conditions of PYLNT listing, will follow soon. So, make sure you stay tuned through our communication channels and social media accounts, which can be found below.